Western Digital - WD10EAVS WESTERN DIGITAL - CAVIAR 1TB 7200RPM SATA-II 7PIN 16MB BUFFER 3.5INCH INTERNAL HARD DISK DRIVE (WD10EAVS). WD10EAVS IN STOCK. SHIP SAME DAY. 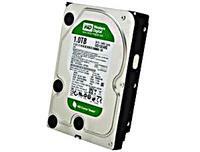 IBM - 81Y3863 81Y3863 IBM 1TB 7200RPM SATA 6Gbps 3.5-Inch Internal Hard Drive. New Retail Factory Sealed With Full Manufacturer Warranty. 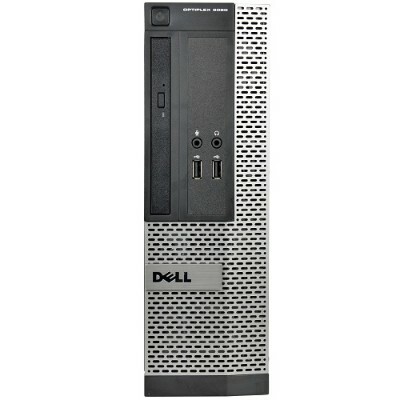 Dell - F409T DELL - 1TB 7200RPM SATA-II 3.5INCH LOW PROFILE(1.0INCH) HARD DISK DRIVE( F409T)FOR INSPIRON VOSTRO & XPS. NEW. IN STOCK.SHIP SAME DAY. Dell - 342-1012 DELL - 1TB 7200RPM SATA-II 3.5INCH LOW PROFILE(1.0INCH) HARD DISK DRIVE( 342-1012)FOR INSPIRON VOSTRO & XPS. NEW. IN STOCK.SHIP SAME DAY. 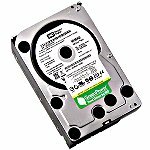 Dell - 341-8250 DELL - 1TB 7200RPM SATA-II 3.5INCH LOW PROFILE(1.0INCH) HARD DISK DRIVE(341-8250). NEW. IN STOCK.SHIP SAME DAY. 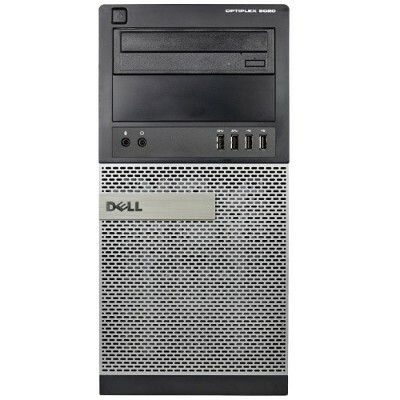 Dell - 897TK DELL - 1TB 7200RPM SATA-II 64MB BUFFER 3.5INCH LOW PROFILE (1.0 INCH) HARD DISK DRIVE. (897TK) IN STOCK .SHIP SAME DAY. Seagate - ST31000524NS SEAGATE - NEW WITH 5YRS MFG WARRANTY. CONSTELLATION ES 1000GB(1-TB) 7200RPM SATA-II 32MB BUFFER 3.5INCH INTERNAL HARD DISK DRIVE (ST31000524NS). IN STOCK. SHIP SAME DAY. Dell - G377T DELL - 1TB 7200RPM SATA-II HARD DISK DRIVE WITH TRAY FOR POWEREDGE 2900 III(G377T). NEW. IN STOCK.SHIP SAME DAY. Dell - C031K DELL - 1TB 7200RPM SATA-150 HARD DISK DRIVE WITH TRAY FOR POWEREDGE SERVER(C031K). NEW. IN STOCK.SHIP SAME DAY. Dell - 342-0773 DELL - 1TB 7200RPM SATA-150 HARD DISK DRIVE WITH TRAY FOR POWEREDGE SERVER(342-0773). NEW. IN STOCK.SHIP SAME DAY. Dell - GW296 DELL - 1TB 7200RPM SATA-II 3.5INCH LOW PROFILE(1.0INCH) HARD DISK DRIVE(GW296). NEW. IN STOCK. SHIP SAME DAY. Dell - PP241 DELL - 1TB 7200RPM SATA-II HARD DISK DRIVE WITH TRAY FOR POWEREDGE 2900 SERVER (PP241). IN STOCK. SHIP SAME DAY. Dell - 341-5895 DELL - 1TB 7200RPM SATA-II HARD DISK DRIVE WITH TRAY FOR POWEREDGE 2900 SERVER(341-5895). NEW. IN STOCK. SHIP SAME DAY. Dell - 341-7906 DELL - 1TB 7200RPM SATA-II 3.5INCH LOW PROFILE(1.0INCH) HARD DISK DRIVE(341-7906)for inspiron vostro & xps . NEW. IN STOCK. SHIP SAME DAY. 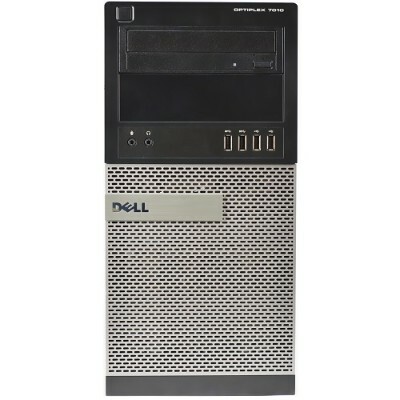 Dell - F881C DELL - 1TB 7200RPM SATA-II 3.5INCH LOW PROFILE(1.0INCH) HARD DISK DRIVE WITH TRAY(F881C) FOR POWEREDGE T605 & POWERVAULT MD1000 . NEW. IN STOCK.SHIP SAME DAY. Dell - 341-7205 DELL - 1TB 7200RPM SATA-II 3.5INCH LOW PROFILE(1.0INCH) HARD DISK DRIVE WITH TRAY(341-7205) FOR POWEREDGE T605 & POWERVAULT MD1000 . NEW. IN STOCK.SHIP SAME DAY. Dell - 341-8465 DELL - 1TB 7200RPM SATA-II 3.5INCH LOW PROFILE(1.0INCH) HARD DISK DRIVE(341-8465)FOR INSPIRON VOSTRO & XPS. NEW. IN STOCK.SHIP SAME DAY. Dell - 341-8619 DELL - 1TB 7200RPM SATA-II 3.5INCH LOW PROFILE(1.0INCH) HARD DISK DRIVE(341-8619)FOR INSPIRON VOSTRO & XPS. NEW. IN STOCK.SHIP SAME DAY.